In recent years, the health problems and their treatment charges have increased by leaps and bounds all over the world. This is because of the change in environmental conditions and changing food habits and poor lifestyle choices. When it comes to Indians, they pay around 78% of their medical expenses out of their own pocket as there is no conscious effort to have medical insurance. 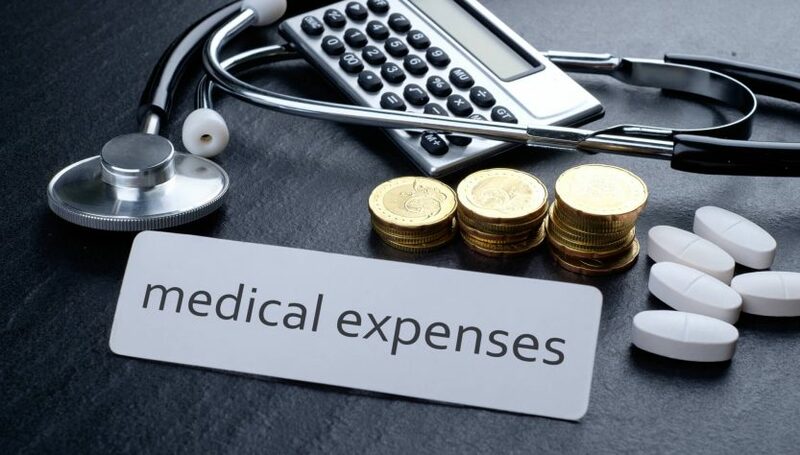 Also, many people are unaware of the Income Tax provisions and exemptions of medical expenses by the government to promote contribution to such insurance and expenses. 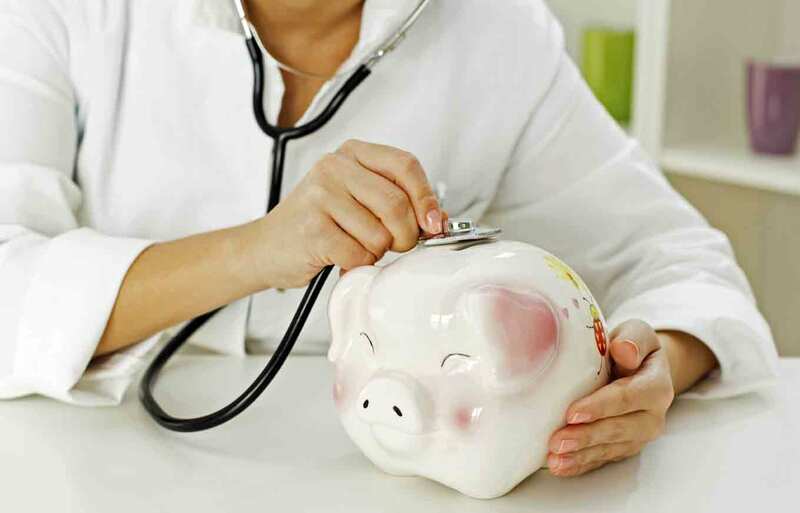 FinanceShed brings total coverage of Income Tax Benefits of Medical Expenses. Pensioners can claim deductions up to INR 40,000 as a standard deduction as per the amendment made through the Finance Act 2018 in Section 16 of the Income Tax Act, 1961. Further, the pension received by the taxpayer from the former employer shall be allowed deduction of INR 40,000 for computing taxable income. This standard deduction will be made available from AY 2018-19. Deduction for medical expenses can be claimed when incurred for self, spouse, children, parents or dependent siblings by a resident individual or a member of the HUF. The status of resident Indians should be derived by the Income Tax provisions. The Income Tax Act provides a deduction of up to ₹30,000 towards medical expenditure incurred on the health of parents who are senior citizens (presuming no health insurance). This deduction is not available when expenditure is done for grandparents. All other provisions are only available when expenditure is done with respect to parents and not grandparents. 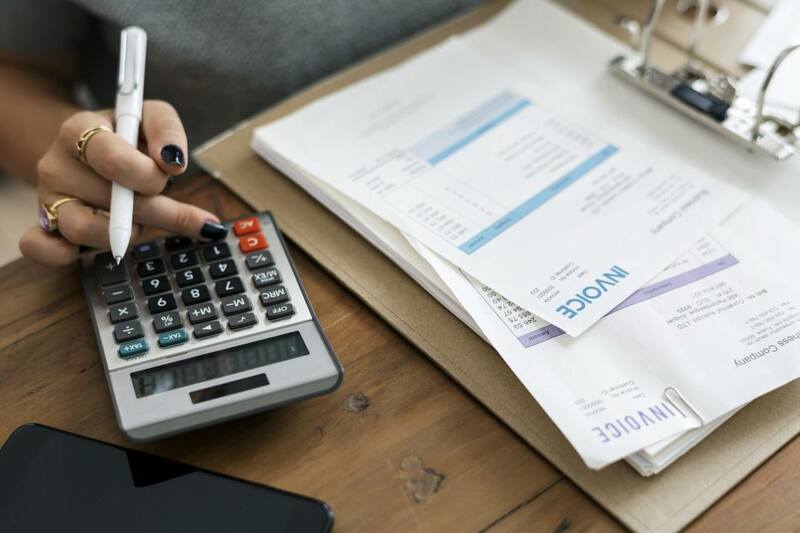 Although there are provisions for specific deductions for dependent disabled individuals but they are also available for expenses done for parents and not grandparents. A deduction under section 80D of Income Tax Act is available of INR 25,000 per annum for medical insurance done for self, spouse and dependent children and INR 50,000 if the person is a senior citizen or super senior citizen. Mediclaim expenses for parents are allowed for INR 25,000 and INR 50,000 if the parent is a Senior citizen / Very Senior Citizen. 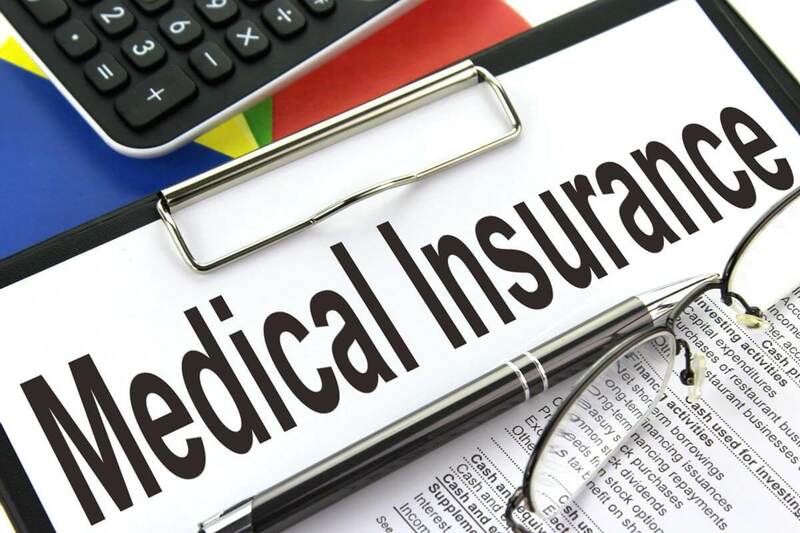 You just have to get medical insurance done from any insurance company and pay an annual premium to claim the premium amount paid as tax exemption. These limits are applicable for AY 2020-2021 as well. A simple medical surgery is enough to burn a hole in your pocket in today’s scenario. Section 80DDB includes tax deductions for any specified disease. The deduction will be allowable if actual expense is incurred for the spouse, his children, his parents, brothers and sisters of the individual or any of them. How To Claim The Benefit? In order to claim the deduction, you need to avail a certificate of the disease specified for deduction under section 80DDA. You need to obtain this certificate from the specialist medical officer, whether practicing at a private or a public hospital, from whom the treatment is sought. If the said expenses are reimbursed by any insurance company, then no deduction can be claimed. But, if the insurance company has reimbursed less amount than actual expenses, the difference amount can be claimed as deductions. 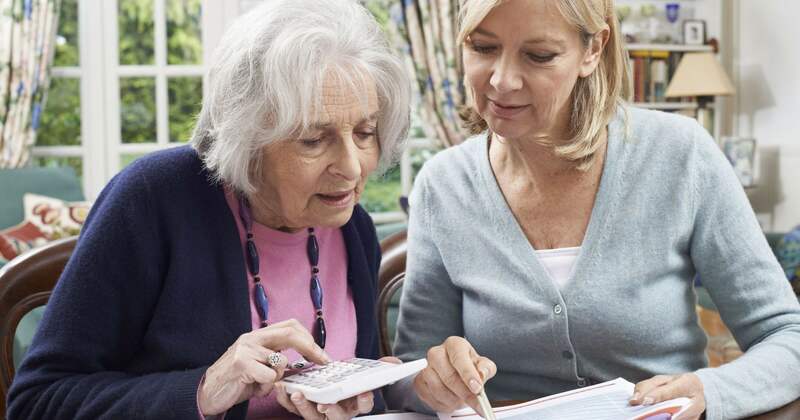 These provisions help individuals to have decreased tax burden and provide some relief to the society at large and individuals in particular from these escalating medical costs.